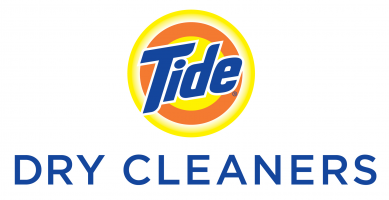 Tailored Brands, Inc. (NYSE: TLRD) announced, in a statement March 14, 2018, the company sold its MW Cleaners business on March 3, 2018, for approximately $18 million. The EDIT TX group purchased MW Cleaners businesses from Tailored Brands on March 3, 2018. EDIT TX will convert 36 MW Cleaners stores in Houston, Texas and the MW Cleaners delivery business in Austin, Texas to Tide Dry Cleaners. EDIT TX will also begin operating the 2 Tide Dry Cleaners stores in Austin, Texas.